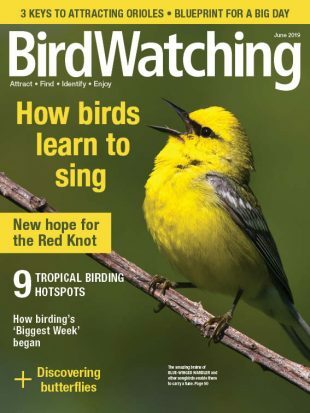 Subscribe today to BirdWatching magazine for tips, birding hotspots and much more brought right to you! 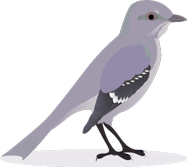 Setting up a bird feeder in your yard is a great way to enjoy and learn about birds, while also providing them with food. 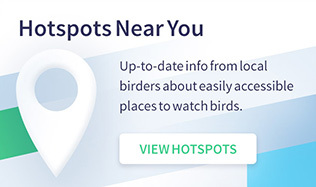 However, some feeders are better than others, and to help you in your search, we rounded up three that will bring in the birds. 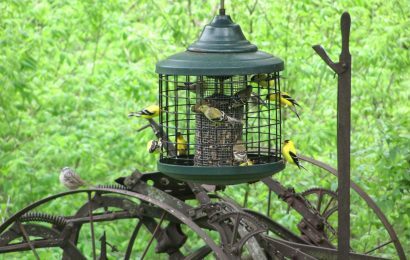 Made of stainless steel wire mesh, this tube feeder allows birds to easily spot their next meal, and they can cling to it while they feed. 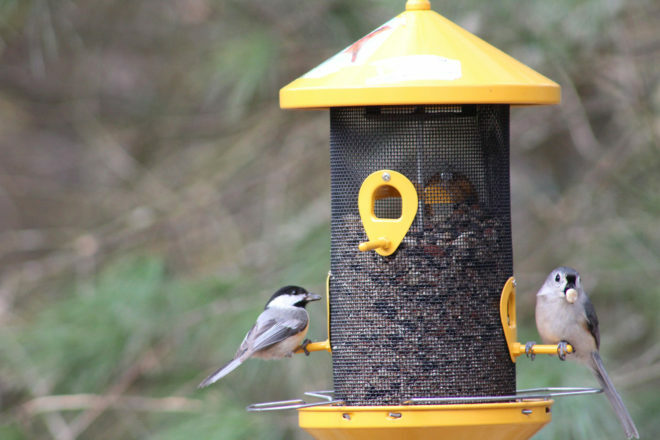 The feeder holds up to 1 pound of peanuts or black oil sunflower seed and is easy to fill and hang. The clear acrylic window feeder from Nature’s Hangout allows you to enjoy the beauty of wild birds from the comfort of your home. Equipped with a removable tray, it is easy to clean, and the drain holes prevent mold buildup. This attractive feeder has four feeding ports specifically designed for songbirds, including chickadees and cardinals, and it can hold up to 2.6 pounds of bird seed. Also, Belle Fleur donates a portion of every purchase to bird habitat and conservation groups. 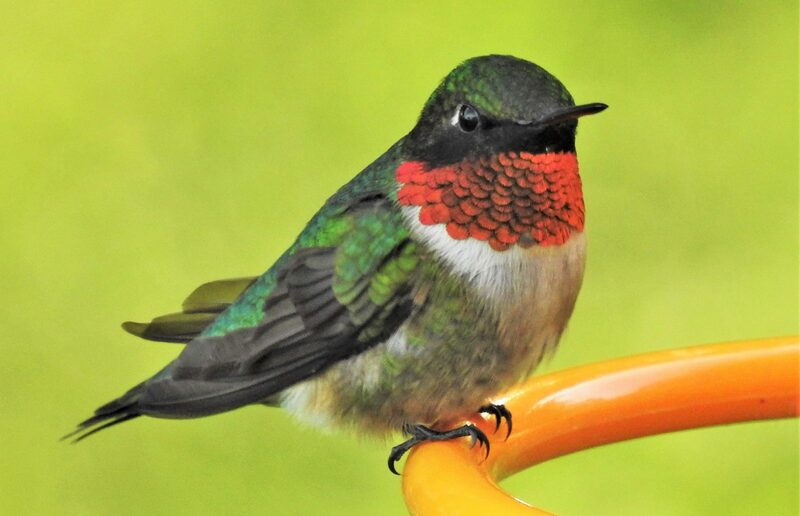 Invite songbirds to your yard by adding one of these feeders. A father-son Big Year, a master’s hummingbird art, an up-close look at ravens, and more compelling new titles. 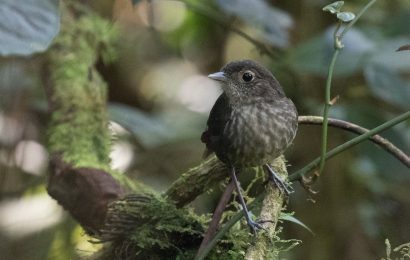 These recently published titles explore birds and nature.